Parents can personalize the app with their baby’s picture and create a photo gallery of their child’s moods in Feeling Photos. To make it even easier, parents can sort the information by their young child’s age and specify their situation as At Home, Leaving Soon, Deployed, Home Again, a Veteran, or visiting a hospital. The app also allows quick access to a series of vodcasts on parenting for military and veteran families. Babies on the Homefront was developed by ZERO TO THREE: The National Center for Infants, Toddlers, and Families. Military OneSource (MOS) supplements existing family programs by providing a website and a worldwide, 24 hour, seven-day-a-week information and referral telephone service to ALL active, Guard and Reserve Soldiers, deployed civilians and their families. MOS services are provided at no-cost.This site is designed to help military families deal with life's issues. Our military programming is designed to address the specific challenges that military families face. These innovative resources prepare fathers - and their families - for the difficulties of deployment and reunion. By helping fathers be strong and ready, we help families stay healthy and connected while successfully navigating the stresses of military life. The Parent to Parent program provides informative and interactive workshops to groups or organizations in the local community. The length of workshops are usually between twenty minutes and an hour. They can be tailored to meet the group's needs. Participants receive high quality resources and materials that will assist them in their role as their child's best advocate. Workshops are available for different levels including the following: parents of young children; parents with elementary school age children; parents of middle and high school students; middle and high school students; and parents of any age child. Parent to Parent teams are located in the areas of a number of military installations. 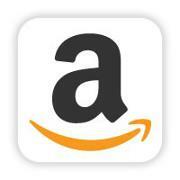 The team members have personal expertise, backed by research. 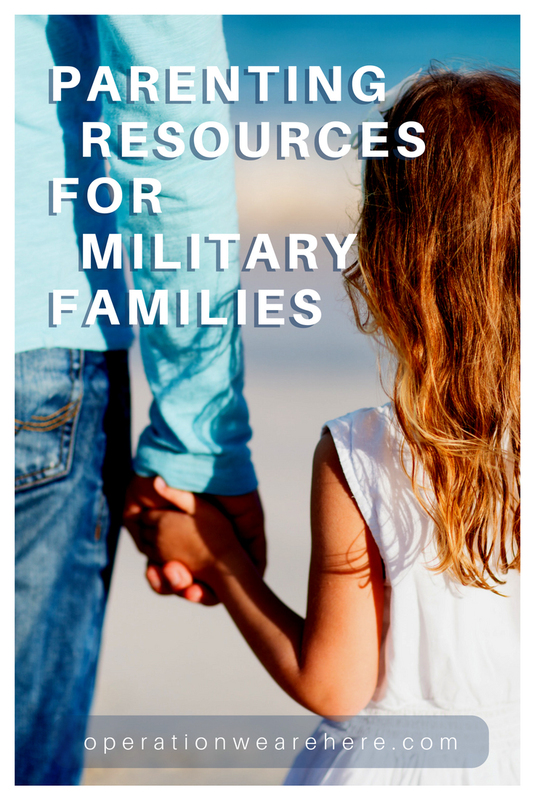 They share practical ideas, proven techniques, and solid resources to support the military parents/guardians of transitioning school-age children. For soldiers serving on active duty and the families who wait for them at home, there is no day more greatly anticipated than homecoming day. The reunion is wonderful, and it’s great to have the family together! As life settles back to “normal,” there may be moments when everything doesn’t live up to the high expectations soldiers and their families have about life after deployment. While the soldier was away, life has changed. Tempers may flare and patience runs thin as both children and adults readjust to “togetherness”. To help every member of the family learn how to live and thrive within that different, post-deployment “normal,” this Welcome Back Parenting guide has been developed by Welcome Back Veterans, a national public awareness initiative to help America’s returning war veterans and their families. This guide is geared for families with one parent who has recently returned from a military deployment. It is designed to help you address some of the fundamental issues faced by families like yours, and includes information about partner relationships, parenting, and the different stages of child and family development from pregnancy through raising teenagers. The guide also includes a resource section filled with recommended books and websites that you may find helpful, and a referral section containing community referrals you and your family may wish to access along the way. Save this guide. You may not need to read it cover-to-cover right away, but it could become a valued resource for you in the days to come. The information is here for you when you need it. As the Creator of life ~ specifically yours and your husband's ~ He knows how you two should fit together and how to make your children a part of that fit. Judy Rossi, author and founder of this ministry is the wife of a retired Colonel in the U.S. Army.